Axminster Carpets are a family run business based in the heart of Axminster, the Devon town who gave the carpets their name. The history of carpet making in the town dates back to 1755, when Thomas Whitty made carpets using what became known as the Axminster method of weaving. Weaving is a skill that is still an intrinsic part of the town’s history and present, a skill passed from generation to generation. 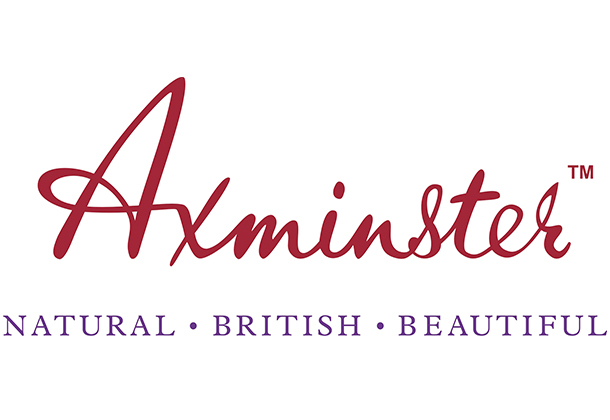 Every single Axminster Carpet™ is meticulously hand inspected at each stage of the production process, from the woollen yarn to the finished carpet, to ensure it’s worthy of the Axminster Carpets™ name. We know that you would expect nothing less. Axminster Carpets™ are very proud to have been awarded the Royal Warrant, enabling them to join an elite group of companies who are recognised for supplying goods and their service to Her Majesty, Queen Elizabeth II. The warrant is regarded worldwide as a symbol of quality and excellence and demonstrates their commitment to manufacturing carpets of the highest possible standards.